The Minnesota State Fair’s photo gallery is a royalty-free source of high-resolution images that may be used in print, broadcast or electronic news stories. Please credit Minnesota State Fair with use of all photos. To download photos, right-click to save image or drag the photo to a file on your desktop for full resolution usage. 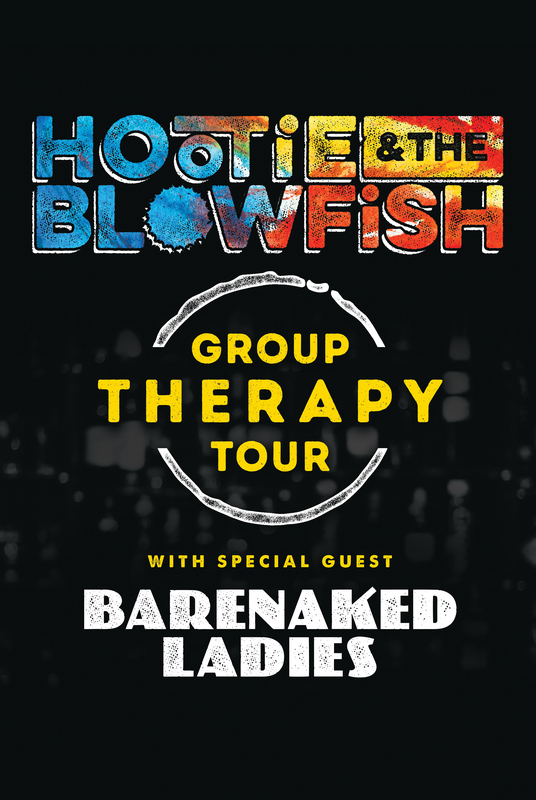 Hootie & the Blowfish will perform at the Grandstand on Thursday, Aug. 22, as part of the Grandstand Concert Series sponsored by Sleep Number. Learn more. 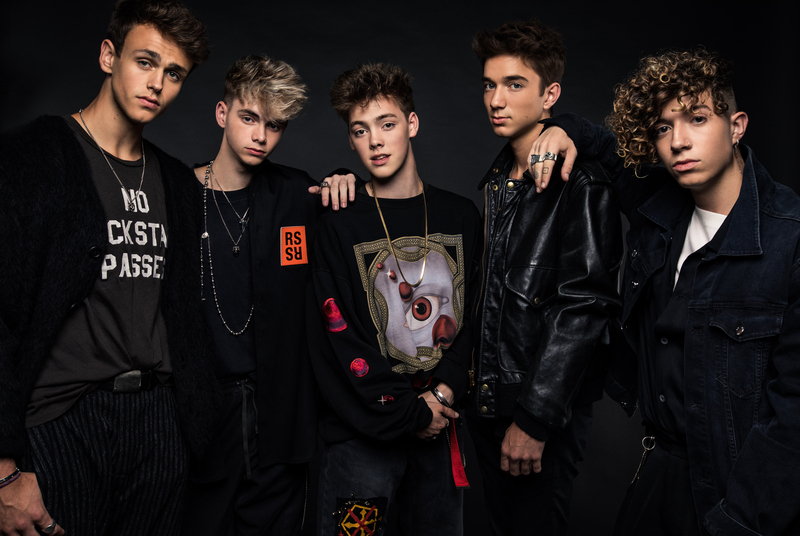 Why Don’t We will perform at the Grandstand on Friday, Aug. 23, as part of the Grandstand Concert Series sponsored by Sleep Number. Learn more. 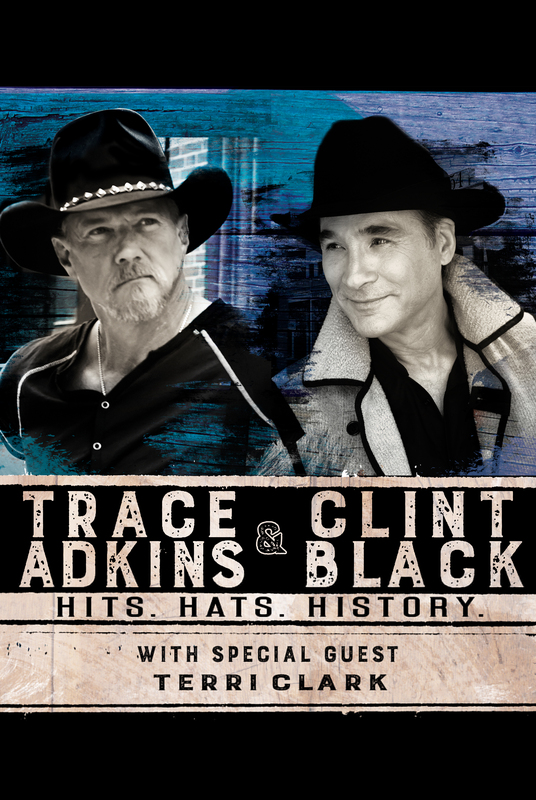 Trace Adkins & Clint Black will perform at the Grandstand on Sunday, Aug. 25, as part of the Grandstand Concert Series sponsored by Sleep Number. Learn more. 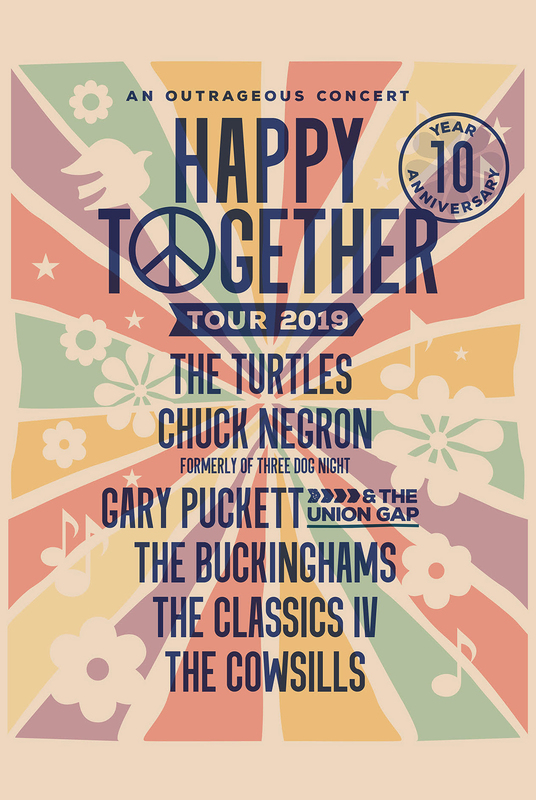 Tommy James and the Shondells and Happy Together Tour 2019 will perform at the Grandstand on Monday, Aug. 26, as part of the Grandstand Concert Series sponsored by Sleep Number. Learn more. 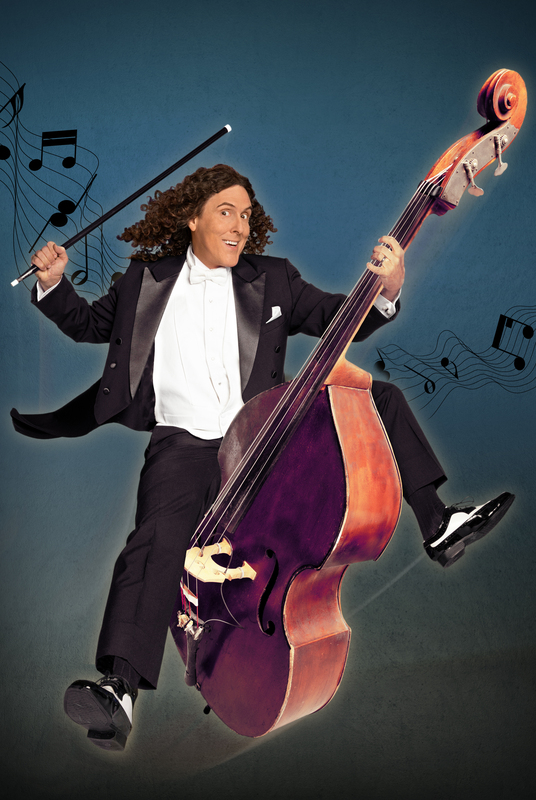 “Weird Al” Yankovic Strings Attached Tour will perform at the Grandstand on Tuesday, Aug. 27, as part of the Grandstand Concert Series sponsored by Sleep Number. Learn more. 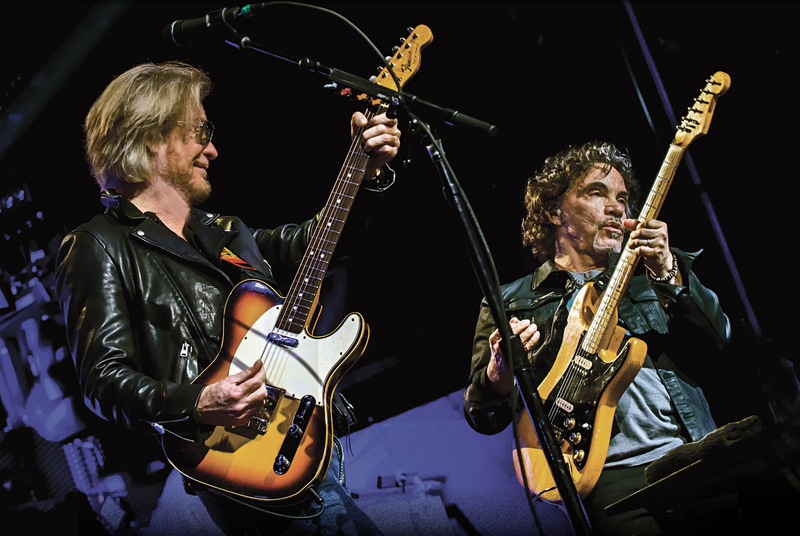 Daryl Hall & John Oates will perform at the Grandstand on Wednesday, Aug. 28, as part of the Grandstand Concert Series sponsored by Sleep Number. Learn more. 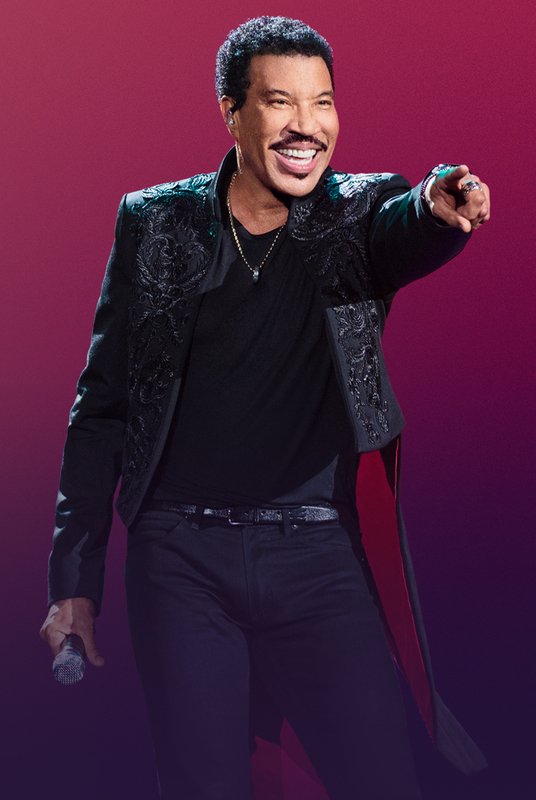 Lionel Richie will perform at the Grandstand on Friday, Aug. 30, as part of the Grandstand Concert Series sponsored by Sleep Number. Learn more. 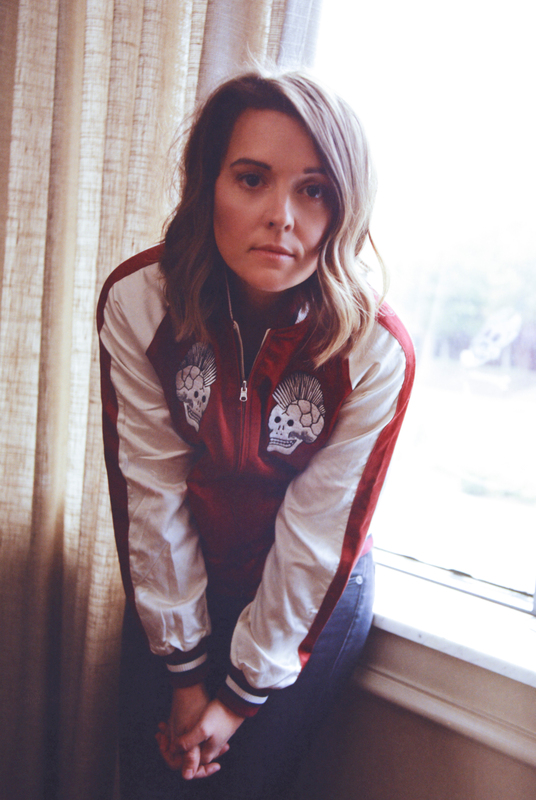 Brandi Carlile will perform at the Grandstand on Saturday, Aug. 31, as part of the Grandstand Concert Series sponsored by Sleep Number. Learn more. The Minnesota State Fair is one of the largest and best-attended expositions in the world, attracting approximately 2 million visitors annually. 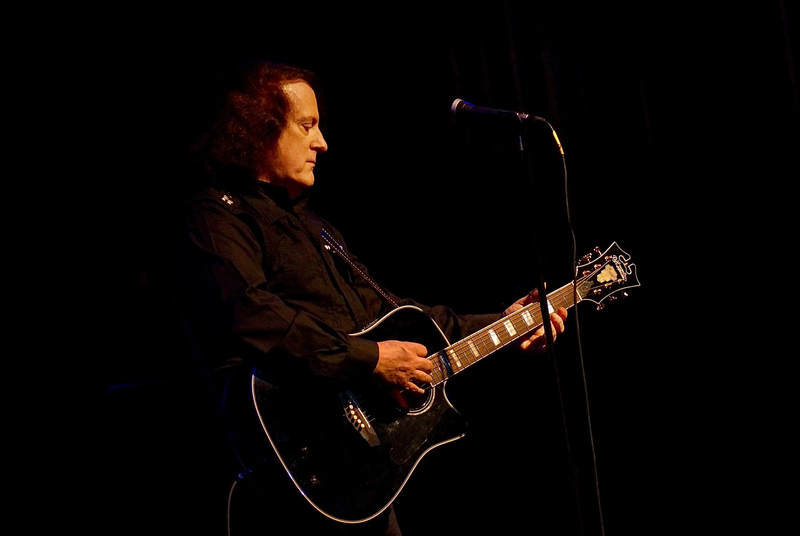 Showcasing Minnesota’s finest agriculture, art and industry, the Great Minnesota Get-Together is always 12 Days of Fun Ending Labor Day. The 2019 Minnesota State Fair runs Aug. 22-Labor Day, Sept. 2.